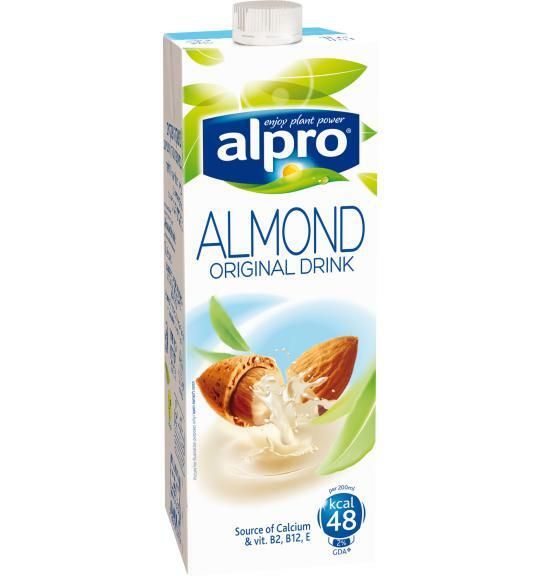 Who needs artificial flavours when you have the nutty taste of almonds? Lightly roasted Mediterranean almonds and water are the essential ingredients in our delicious almond drink, simply perfect on cereals, in tea, coffee, shakes and smoothies or just on its own. Contains almonds and may contain traces of hazelnuts. Lactose free & dairy free. Wheat & gluten free.